You may have heard about outsourcing done by big companies. The same principles can work for smaller home-based businesses like a Virtual Assistant business that is in need of help. Outsourcing can be of great benefit when you are working by yourself. It is nearly impossible to get everything done each day – especially when you have a family. But, even if you don’t, working at warp speed can burn you out in no time and sap the joy out of your project. Take a look at your business. Only YOU know what types of tasks will work best in someone else’s hands. Just because it can be outsourced doesn’t mean that you will want another to be in charge of it. Consider customer service or landing the client. If you want to build the trust of your customers, this might be a task you prefer to handle in-house by yourself. 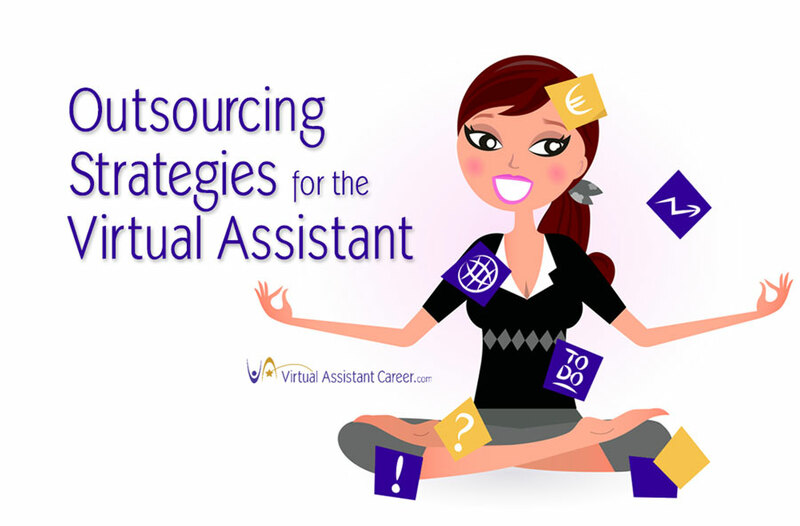 Ask other Virtual Assistants what jobs they outsource to make their lives easier. Visit our FREE VAnetworking forum #VAforum and see what they recommend and who they are using for their work. The best jobs to outsource are usually those that function as a closed system, meaning that it is independent of other systems. For example, if you are handling one component of customer service, there could be potential delays in resolving issues if the other component is being outsourced. Types of jobs to outsource include website design, affiliate marketing, article marketing, social networking maintenance, content creation, bookkeeping, accounting, project management and website set-up. Ask for a peek at their portfolio. Anyone who wants the job can send you examples of their work along with their CV. That way you can get a basic idea of their style. Don’t expect all professionals to be able to hit the ground running. Even though they are experts, they are not experts in your systems. Give them a small project with a long deadline to work with first and see what happens. You might even want to put together a “Test Outsourcer Package” of a few small sample projects tasks this prospective outsourcer may do in your business and give that to them to complete and return to your desk by a due date. This way you can get a feel of their work before you actually bring them on board working with one of your clients. Instead of putting all your eggs in one basket, contract more than one person and give them all the same project. Evaluate the performance of each before making a final decision. There may not be any, but developing new working relationships takes time and effort. Sometimes more often than not you have to go through a few to find the right fit. Finally, develop a contract that can be used with all of your outsourcing experts. Detail what their job will be and set down some ground rules for your working relationship once you decide to employ their services. It protects your company. VAinsider Club Members have access to contracts and system sheets to help teach your outsourcers how to complete specific tasks in your business. 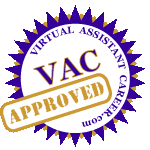 There is a lot to be done when you own a Virtual Assistant business when most of it is to be done by you. It is easy to get overwhelmed and burned out. 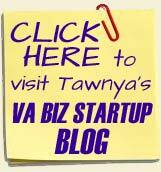 Outsourcing can be a way to ease the burden and should be considered a viable option in every VA business. 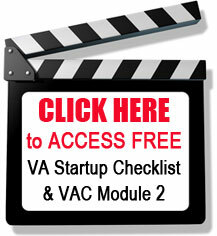 Anyone who has ever begun a VA business can tell you that it is not easy. That doesn’t change whether it is a home-based enterprise, an online enterprise or a brick and mortar business. There are a lot of parts and pieces to attend to. Often, there doesn’t seem to be enough hours in the day to get it all done. As the chief, you are responsible for overseeing it all. That can lead to an early burnout if you don’t find some way to get help. Virtual Assistant businesses have low start-up costs but one of the main reasons for this is that you are the only staff member to do the work. It can become necessary to enlist the aid of other professionals in your quest to find success. These individuals can help you to whittle down your to-do list and stay on top of pressing business matters.